The statement on Wednesday said such a military escalation is against the hopes of Libyans who wish to build a unity and accord-driven country. The Presidential Council said the fact the Haftar and his forces, referring to them as “some parties,” chose violence, it had ordered mobilization of all troops to thwart any attacks across the western region and all of the country. 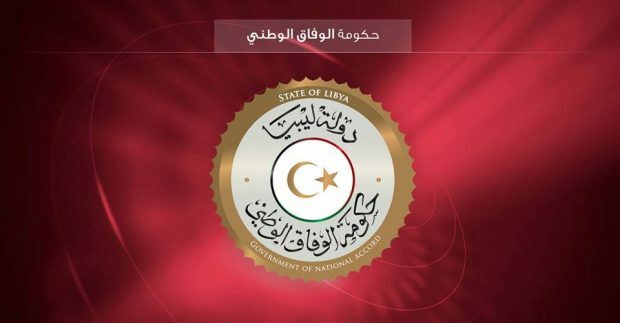 The statement also said that this escalation comes days before the Libyan National Conference which will be held in Ghadames city in mid-April. “There will be no military solution to the crisis and those who are threatening military actions should replace them with wisdom and dialogdi for the good of Libyans.” The statement explained. Haftar ordered his forces this morning to advance on western Libya and a convoy of hundreds of armored vehicles were seen heading westward in a video posted by the media office of the eastern self-styled army.